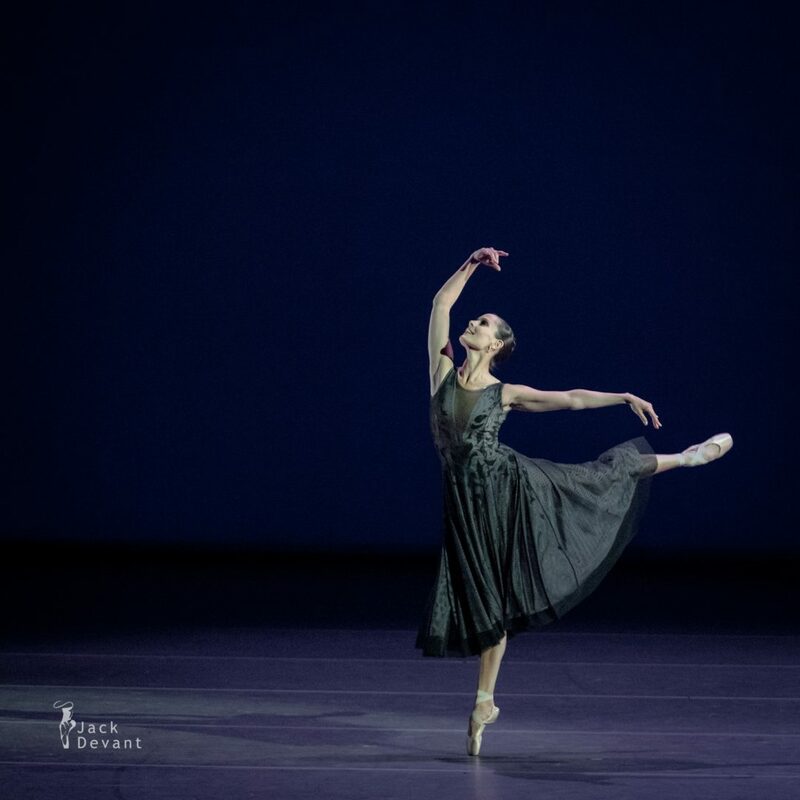 Igone de Jongh and Daniel Camargo (Dutch National Ballet) in Dear One (World premiere), to music by Alexander Glazunov, choreography by Remi Wortmeyer. Benois de la Danse 2018, shot on 6.6.2018 in the Bolshoi Theatre, Moscow. Daniel Camargo is currently a Principal with HET Nationale Ballet, Amsterdam. The Brazilian dancer Daniel Camargo took his first ballet lessons in his homeland Brazil. He was discovered at the Youth America Grand Prix (2005), after which he went on to train at the John Cranko School in Stuttgart. In 2009, Camargo joined Stuttgarter Ballett, where he was promoted to principal dancer in 2013. In 2015, Daniel Camargo made his debut with Dutch National Ballet as a guest artist in The Nutcracker and the Mouse King. Since the 2016/2017 season, he has been a principal dancer with our company. Benois de la Danse nominee 2018. Remi Wörtmeyer is a Principal and choreographer with Dutch National Ballet (HET Nationale Ballet) He was born in Adelaide, Australia. He trained at The Australian Ballet School and went on to dance with The Australian Ballet in Melbourne and with American Ballet Theatre in New York for a year. Remi joined the Dutch National Ballet in 2010 as a grand sujet and was promoted to soloist the following year. From 2013 Remi is a principal dancer with Dutch National Ballet.